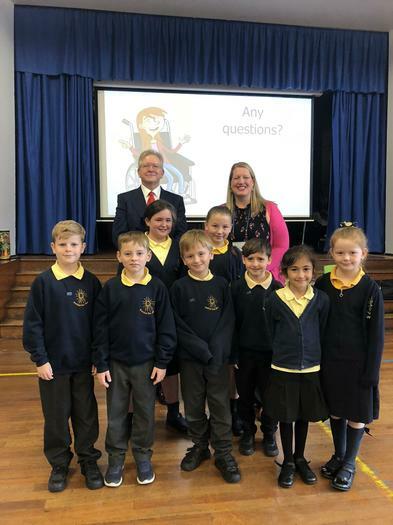 Children in Key Stage 2 gave a warm welcome to Peter Dowd, Member of Parliament for Bootle and Rachael Dodgson, Senior Parliamentary Education & Engagement Officer who came into school give an Assembly and run a series of Debate Workshops as well as a Q&A session about how Parliement works and life as an MP. 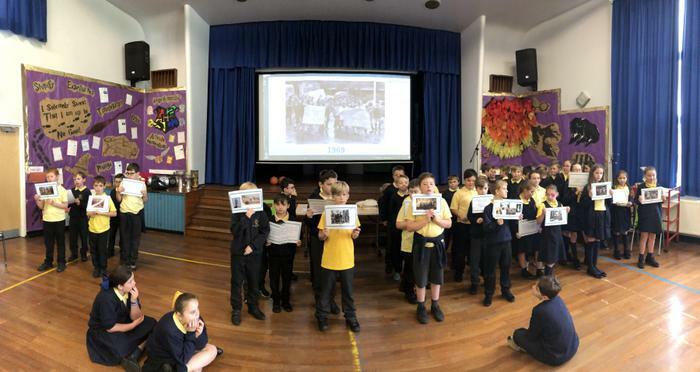 The children asked some great questions about the way in which their views and needs are represented at Westminster. 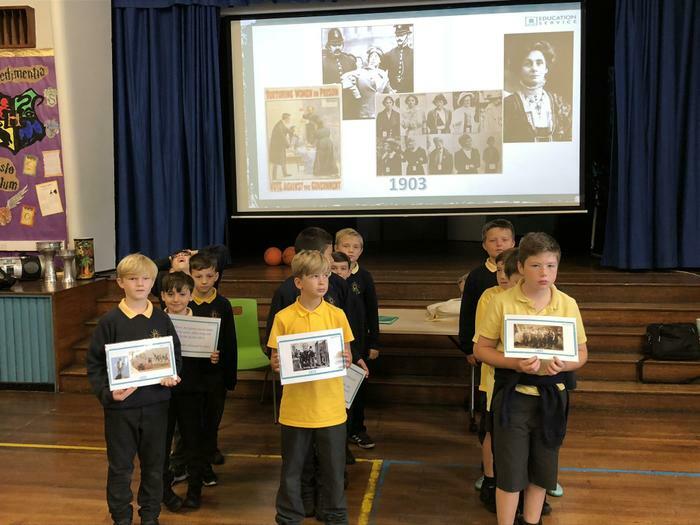 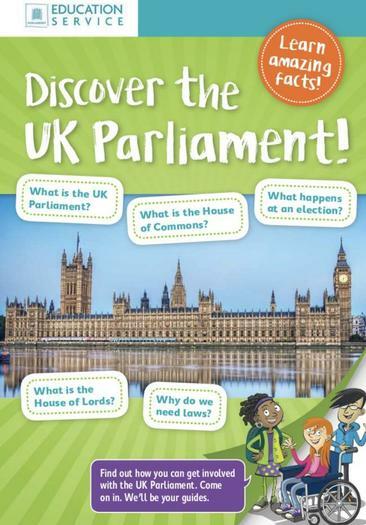 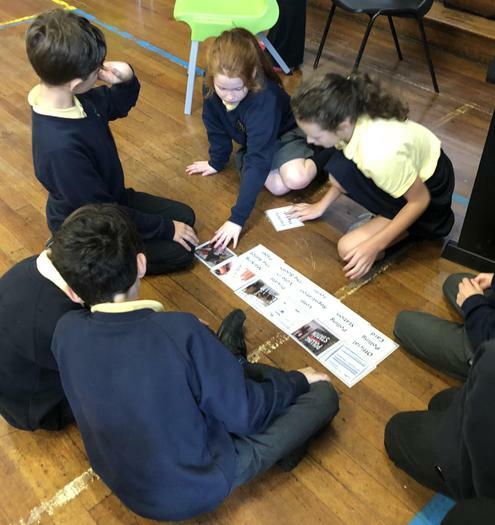 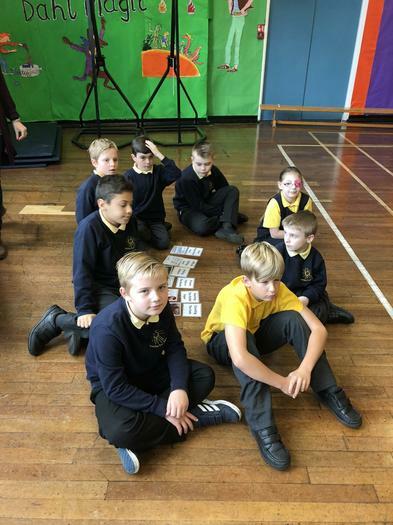 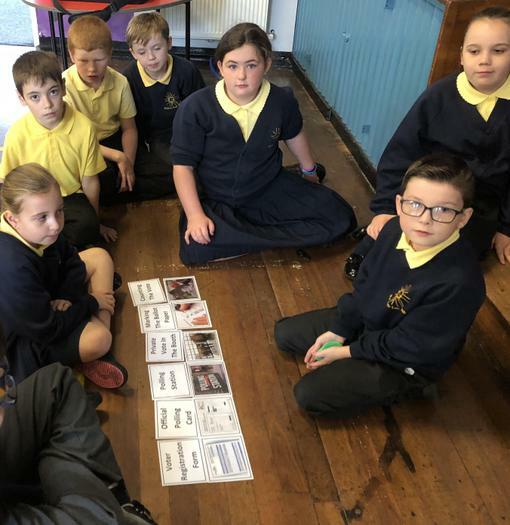 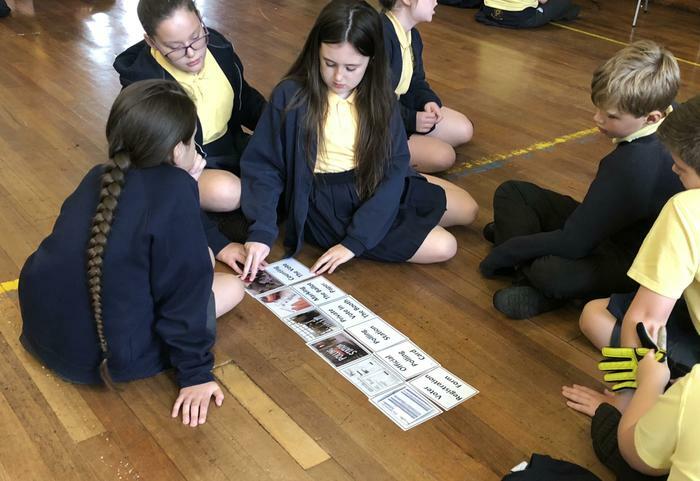 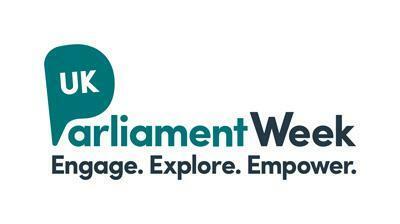 The visit was part of our work during UK Parliament Week in which the children learn about the way in which democracy operates in the UK from elections to law making.